Keystone DirectDrive LED HID replacement lamps are the ideal way to upgrade existing HID fixtures to the latest in LED technology. 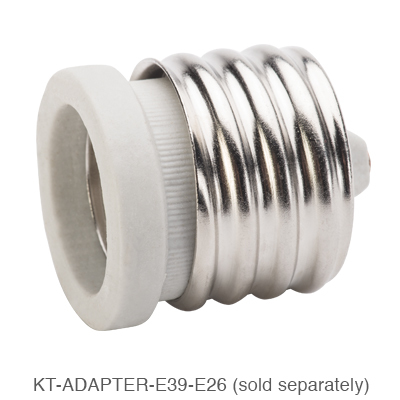 Simply bypass the existing ballast by cutting the wires and connecting the 120-277V line voltage directly to the sockets. No ballast or external driver is required. These vertical corn cob LED lamps feature a 360° beam angle to produce omni-directional light output. Choosing LED replacement bulbs for HID fixtures is an easy way to increase lighting efficiency. 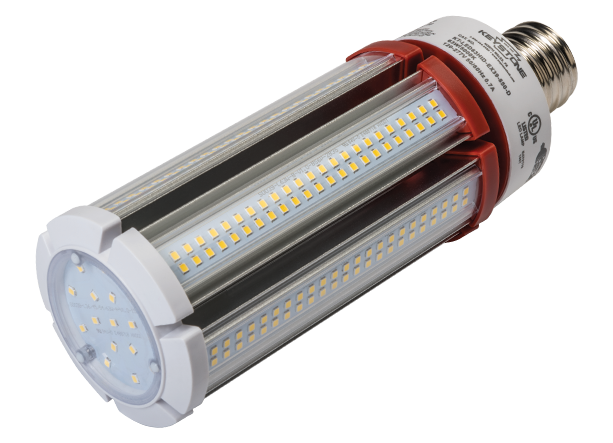 Corn cob LED lamps use significantly less wattage to deliver comparable lumens as conventional metal halide lamps. 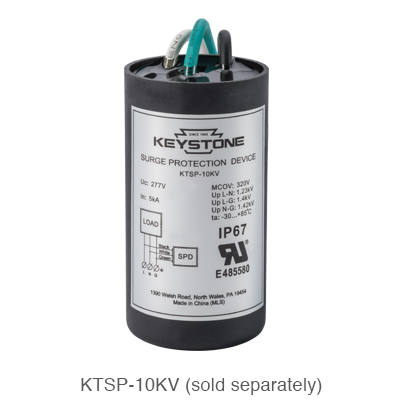 Keystone’s LED HID replacements also provide better color rendering than metal halide lamps. 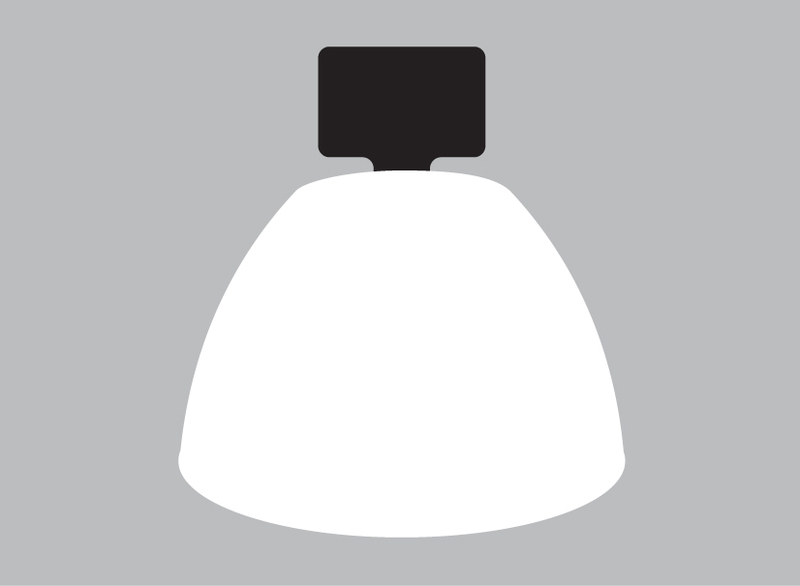 With SmartCool technology, a thermal sensor in the lamp activates during extreme heat conditions. Power to the corn cob LED is automatically reduced by up to 20% to cool the lamp down and maintain lamp life. 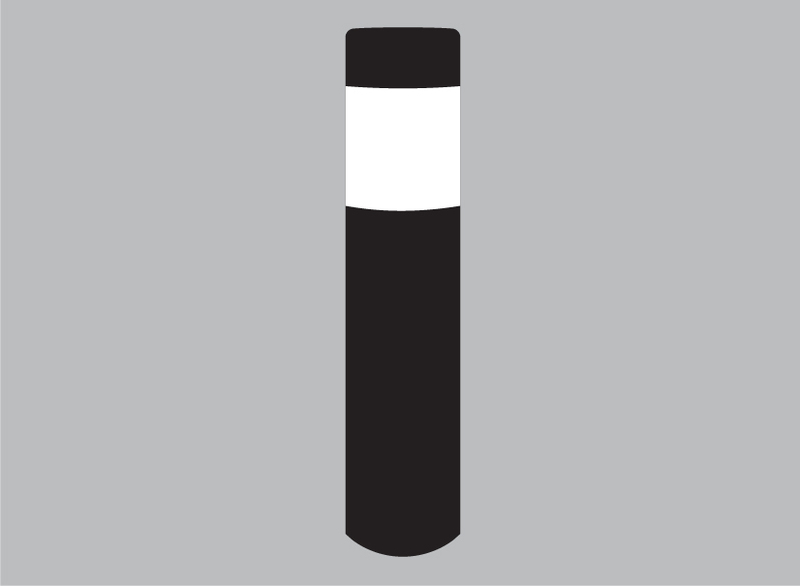 Once the sensor reaches an acceptable temperature, the lamp will gradually return to full light output. This is all done within the lamp, requiring no effort on your part! SmartCool is included in 54W, 63W, 80W, 100W, and 115W DirectDrive LED HID lamps. 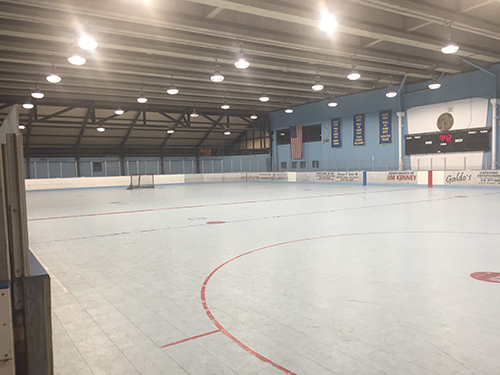 Rizzo Rink has been a hockey landmark in Philadelphia since it opened in 1979. 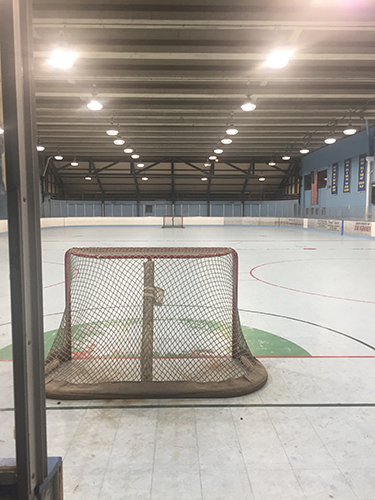 This rink serves as a place where children ages 5 – 13 can learn how to play ice hockey as well as learn life skills of competition, achievement, and teamwork. Kevin Fischer is a volunteer coach at Rizzo Rink and an Inside Sales Person at Joseph E. Biben Sales, an agency that represents Keystone Technologies. Kevin brought Jared Gross, Territory Sales Manager from Keystone Technologies, to look at the current lighting which had to be changed constantly and provided poor playing conditions. Jared saw that Rizzo Rink was using 400W High Pressure Sodium lamps. 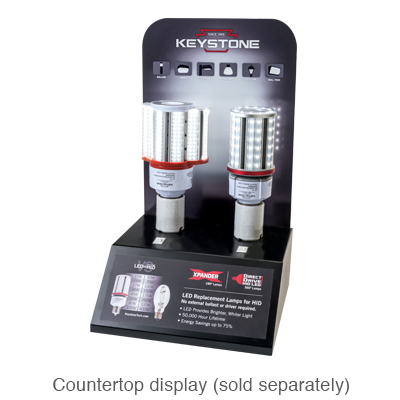 Kevin and Jared recommended using the Keystone KT-LED115HID-EX39-840-D, an LED Lamp designed to replace a 400W HID Lamp. 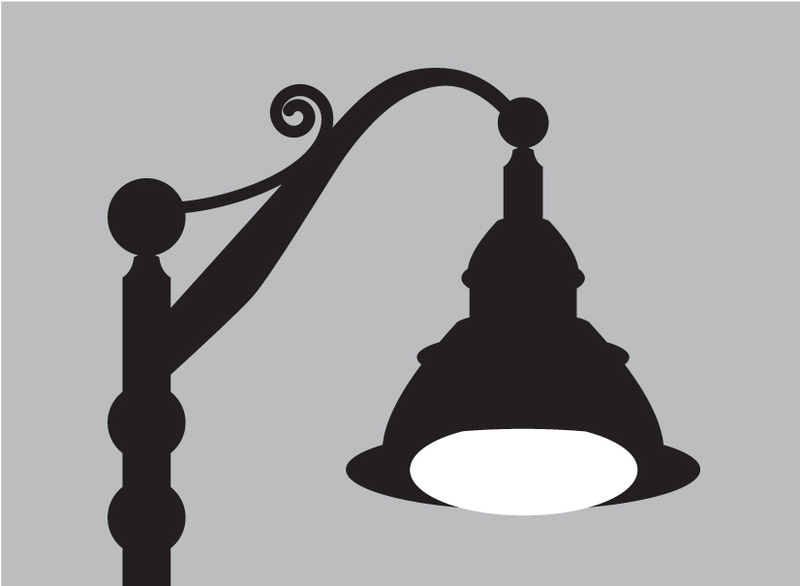 These lamps were sold to Rizzo Rink by Colonial Electric Supply on Callowhill Street in Philadelphia. Installation was simple — the ballasts were removed and the lamps were installed to create brighter and safer playing conditions. Children are now able to play hockey under excellent lighting conditions. This has increased safety and enjoyment at Rizzo Rink. 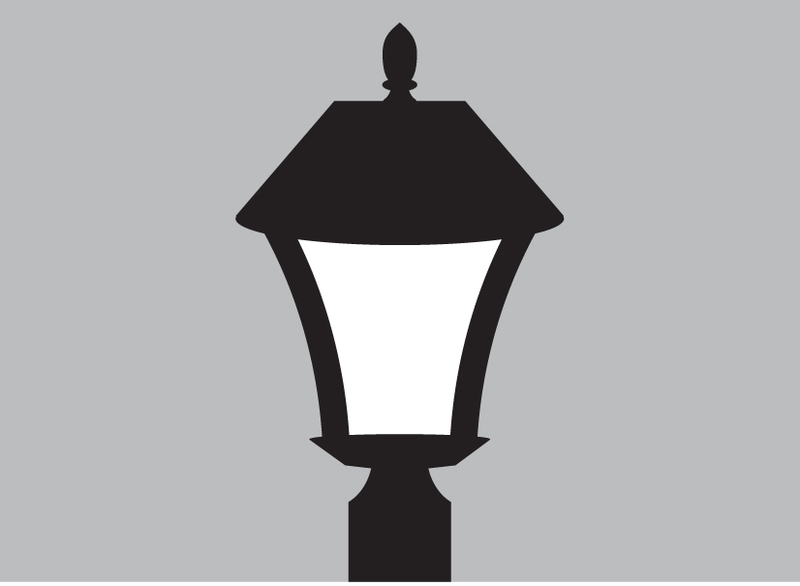 Keystone, Colonial Electric Supply, and Joseph E. Biben Sales, are always ready to help property owners reduce their energy costs and improve lighting.